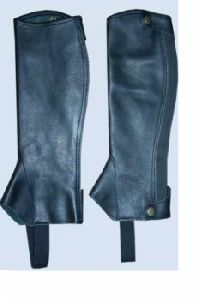 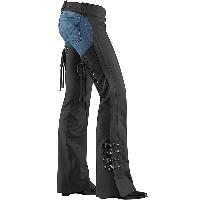 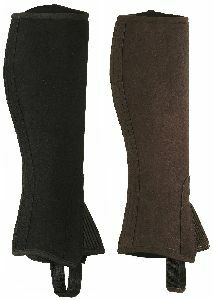 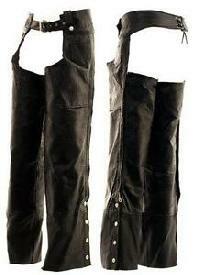 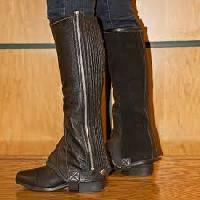 Leather full chaps is a Plain Suede leather Full Chaps which is made with suede leather and waiste buckle closer. 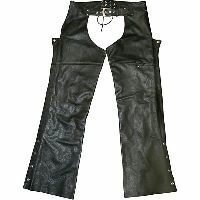 We are offering Leather Sude Chaps Half/Full. 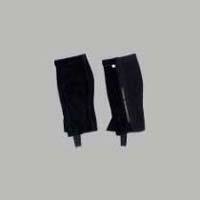 No third party involvement is there while transactions, we keep the details confidential, as we known the security issues involved while making online payment. 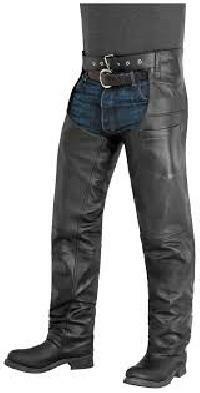 We make available offline payment options for you in case you don't want to opt for other mode. 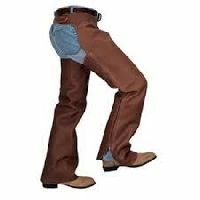 Buy the best quality Leather Pant & Chaps that is the perfect outcome of the best practices and the innovative techniques. 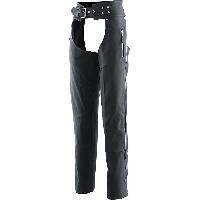 Made using extra-soft full grain leather, our Horse Riding Leather Chaps come with moisture wicking lining. 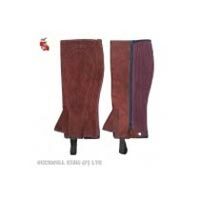 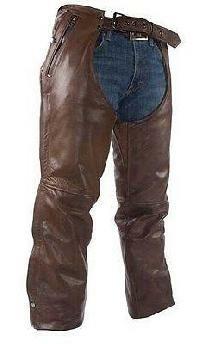 We are a distinguished Supplier and Exporter of Horse Riding Leather Chaps from Uttar Pradesh. 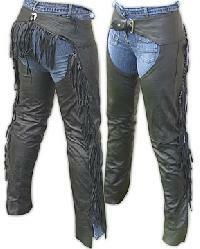 Leather Chaps offered by us are washable. 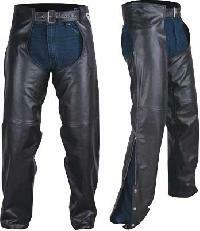 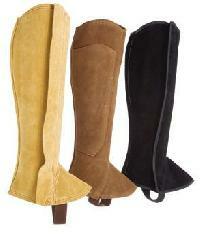 We hold the expertise of delivering bulk orders of the Leather Chaps within the stipulated time. 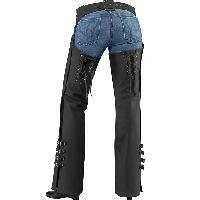 Buyers can obtain the Leather Chaps at reasonable rates from us. 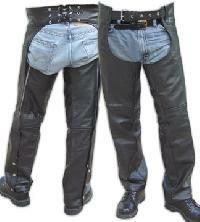 A prominent supplier of huge range of Leather Chaps. 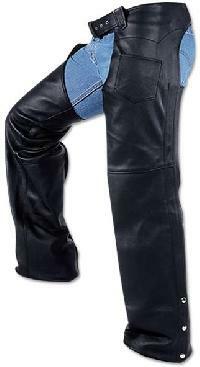 Ramjee Leathers & Supplies - We are one of the supreme exporting & supplying company of an exclusive range of leather chaps from India.